According to www.blog.hootsuite.com, 72% of the teenagers are using Instagram regularly. Numerous platforms are emerging currently and it is becoming extremely dizzying to understand the position of your small business and the place where it should devote all its attention. The focus of the social media strategy of your company should be to reach a wider base of the target audience. 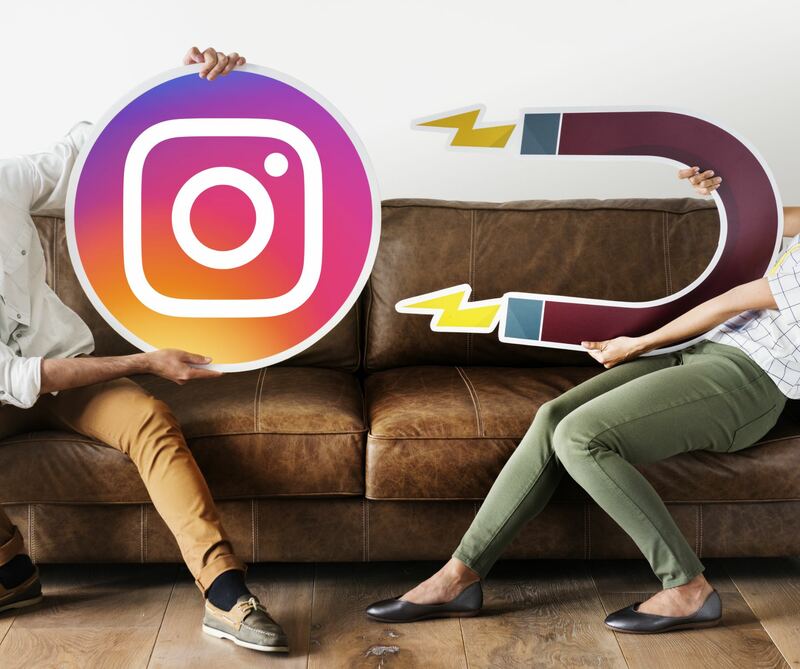 However, if your brand has not already invested a certain amount of time on marketing on Instagram, chances are that you are missing the valuable power of reaching a wider audience. 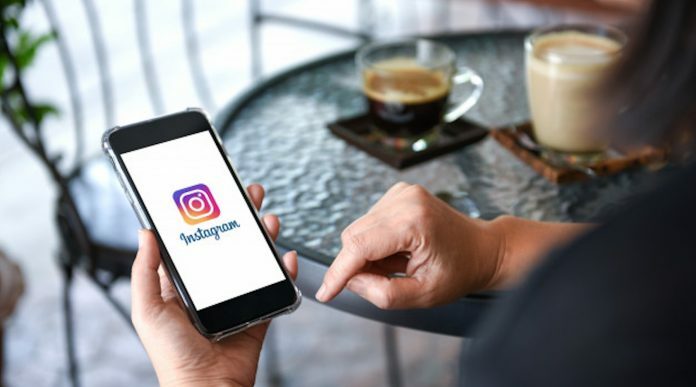 Instagram is considered to be one of the most vital tools for connecting with the audience and taking your business to a new level. Read on to find why. If you are looking for a tool that is successful, the most significant thing that you have to concentrate on is making the tool easy and simple so that everyone can use it. Instagram has completely nailed this policy. If you are someone who loves looking at diverse pictures, you can use this platform. If you are a photographer and you have a knack for taking pictures, you can use Instagram and share the pictures on this platform. The great transition from a personal account of Instagram to the business pages has allowed the brands to utilize this simple platform for reaching the largest possible audience. Stylists, magazines, bloggers, airlines, grocery stores, etc., are known to benefit hugely from the visibility that this platform is known to offer. Instagram is unfiltered and shows everything to your customers. The content that you will be posting is going to show up within the feeds of all the followers that you have. It is true that Instagram is responsible for ranking the position within a particular news feed on basis of the engagement of the audience, but this is done only for benefiting your brand. This also ensures that your content will definitely be viewed. The user base of Instagram is growing faster in comparison to the other social channels and there is no stopping the growth of this mesmerizing visual platform. The option of actively engaging with all your posts will allow the brand to connect personally with both the present as well as the target audience. Like all the other social media channels, Instagram marketing is also considered to be the two-way street. Tailoring the contents with hashtags, engaging content, location tags, and more, is going to provide your customers with the opportunity of interacting with the brand and building a community. You can buy real Instagram followers for your account. Instagram focuses on one primary thing and this is undoubtedly sharing photos. If you are well educated about the successful strategies of marketing with the help of social media, you are already aware that beautiful content is the ruler. The beauty associated with Instagram is that you have the option of modifying the contents for suiting the needs of the audience. A great advantage of sharing the images is the opportunity of deciding how you are going to showcase the brand. Being relevant, imaginative, as well as engaging, is going to sell a lifestyle as well as benefits behind the brand. Small businesses from different parts of the globe are gaining numerous benefits from Instagram. Read all the benefits that have been mentioned above and see for yourself if Instagram is the perfect place for your brand. Next articleFWD or RWD for Your Next Car?